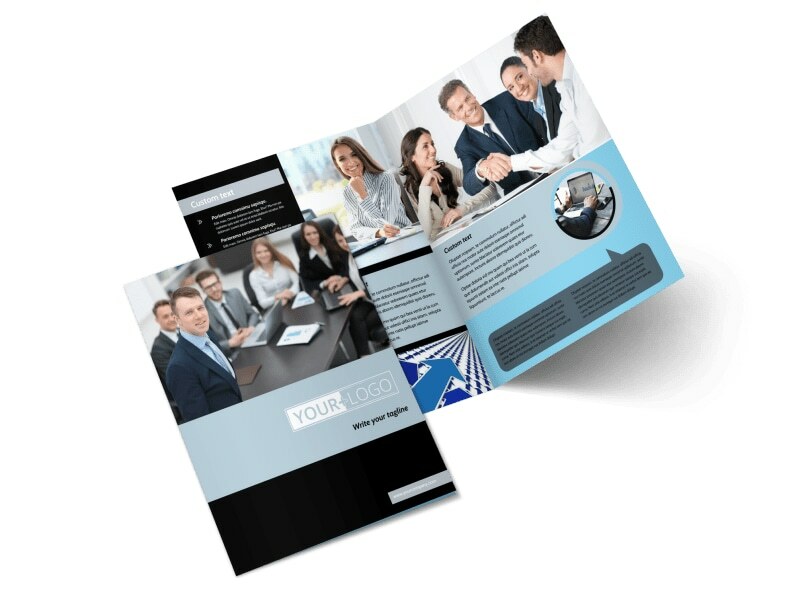 Customize our Portfolio Management Brochure Template and more! 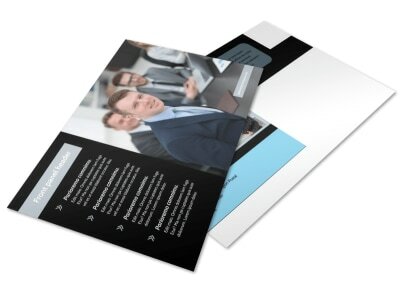 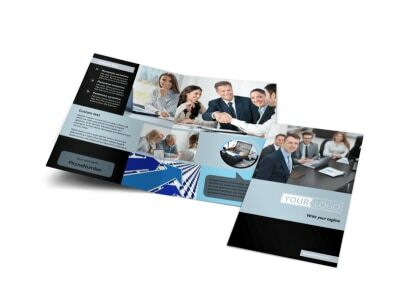 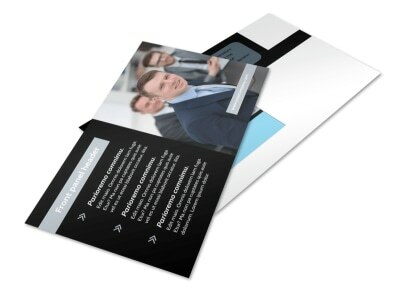 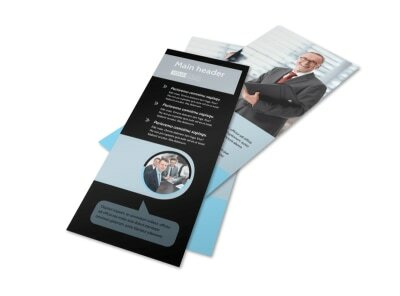 Detail your management style and investing philosophies in your own custom portfolio management brochures. 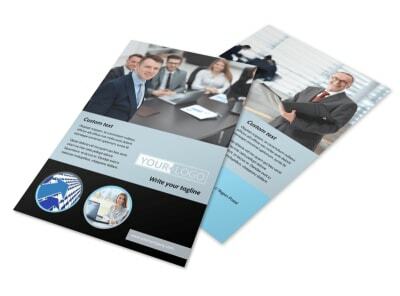 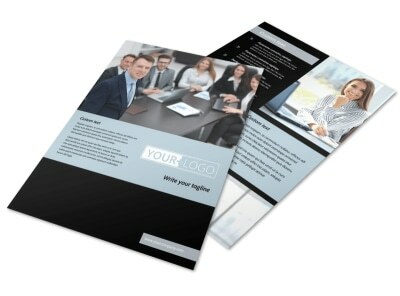 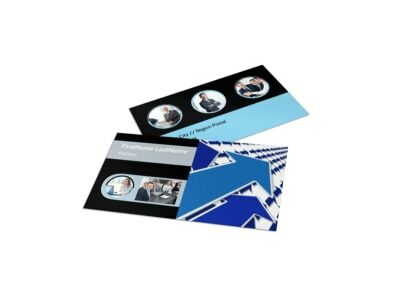 Select a template to customize, add details about your expertise and credentials, and then liven up the look of your brochure with graphics and images of your choice. 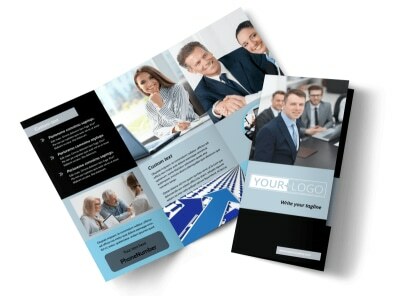 Print your brochures in bifold or trifold format, or let our printing savants handle the printing while you focus on the numbers.